Young Jed and Tim Strange lost their father to an outlaw’s bullet, and now their mother has succumbed to a fatal illness. Unable to farm their land due to a lack of funds, the twins set out to find their sister—who left home to avenge their father’s death over a year ago. This was a good western. 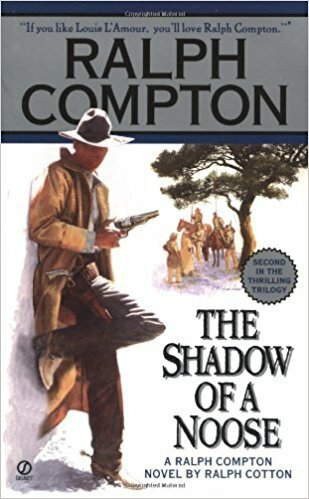 I felt that Compton did a good job of sticking to the same momentum of his first book, “Death Rides a Chestnut Mare.” I liked the character’s and the plot. It is a very mindless book that I found fun to read.